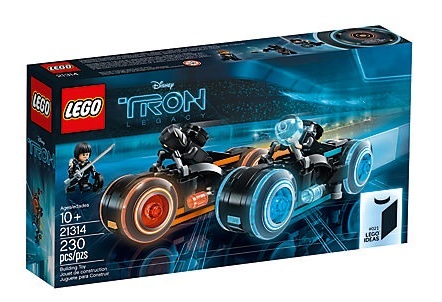 The press release for the Disney LEGO IDEAS 21314 TRON: Legacy set is now out. It will be released on March 31, 2018. Price is $34.99 USD/$44.99 CAD/£29.99 GBP. 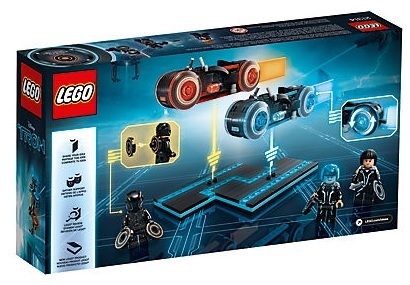 Contains 230 pieces and recommended for those age 10+.